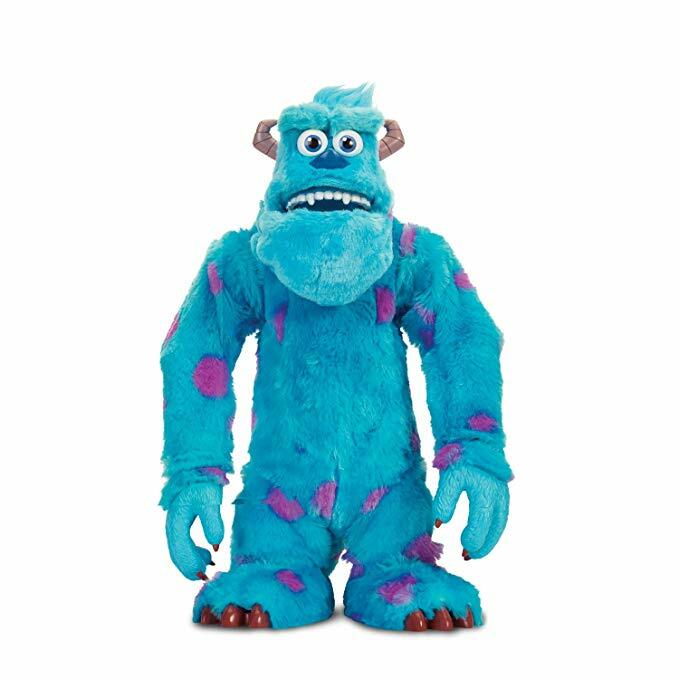 This Interactive Scare Sulley plush toy speaks 45 fun phrases in his original voice. He has 5 modes of play. You can scare him and he can scare you or you can have a scare off! He makes a great plush pal!